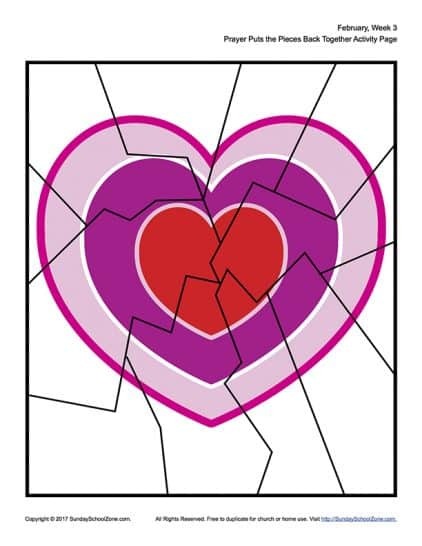 As children work jigsaw puzzles, they are forced to consider the details of the picture they are assembling and the story it conveys. This makes for a great learning experience! 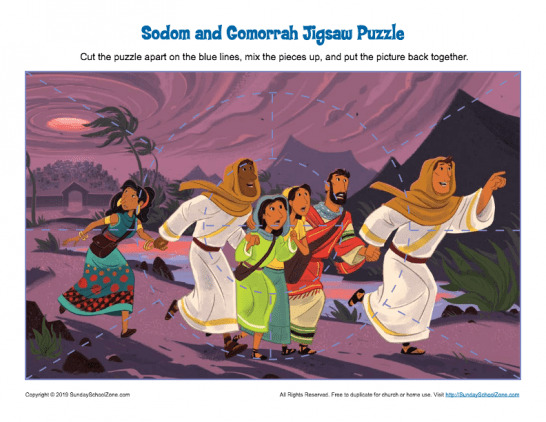 These Bible Story Jigsaw Puzzles depict various Bible events and situations. In a few instances the puzzle is related to a craft or something other than a Bible story. Just click on any image to be taken to a page where you can download the activity. The early church was made up almost exclusively of Jews. 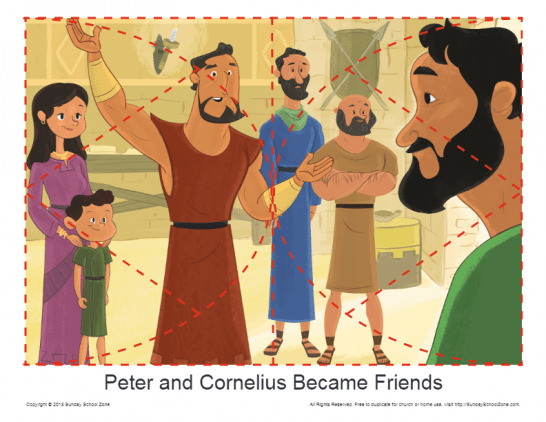 These Peter and Cornelius bookmarks can remind kids of this story and discover that God sees all people the same and invites all races into His church. The Beatitudes establish an important principle… the Kingdom of God belongs to those who place no hope in the world’s power structures. 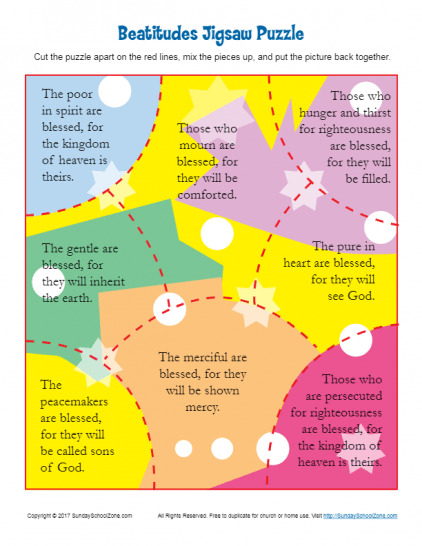 This Beatitudes Jigsaw Puzzle will help remind kids that we must follow Jesus and live by faith, like Him. 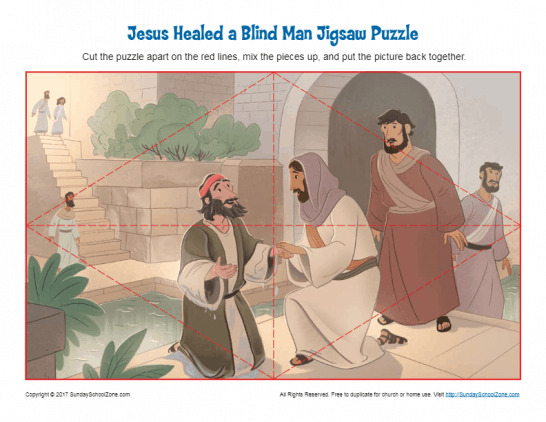 This Jesus Healed a Man Born Blind jigsaw puzzle activity will reinforce for kids that Jesus can heal and does so for God’s glory. 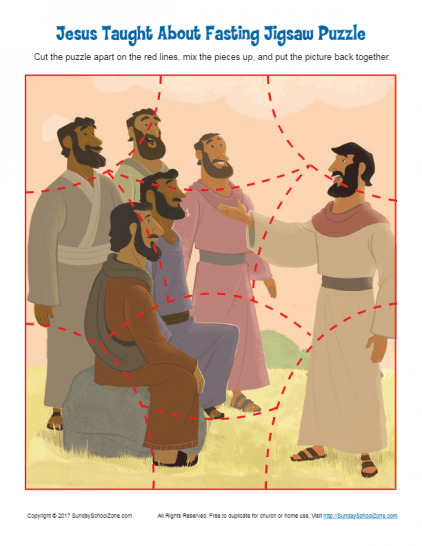 The activity can be used in a Sunday School, classroom, or homeschool setting. During the Sermon on the Mount, Jesus taught that Christians should be salt (preserve and add flavor) and light (guiding the way) to our world. 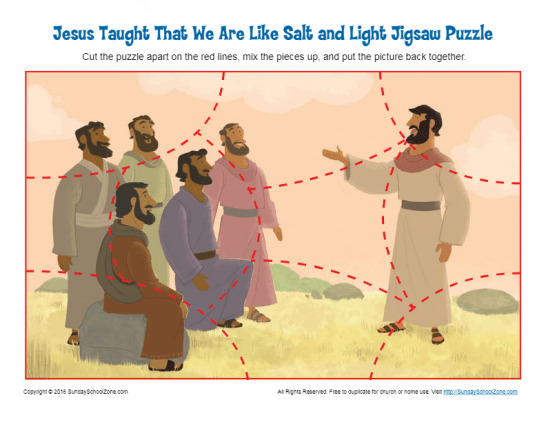 This free jigsaw puzzle activity will help kids learn that they are also to be “salt and light” to the world around them. Before David was king of Israel, he was simply a shepherd boy working for his father. 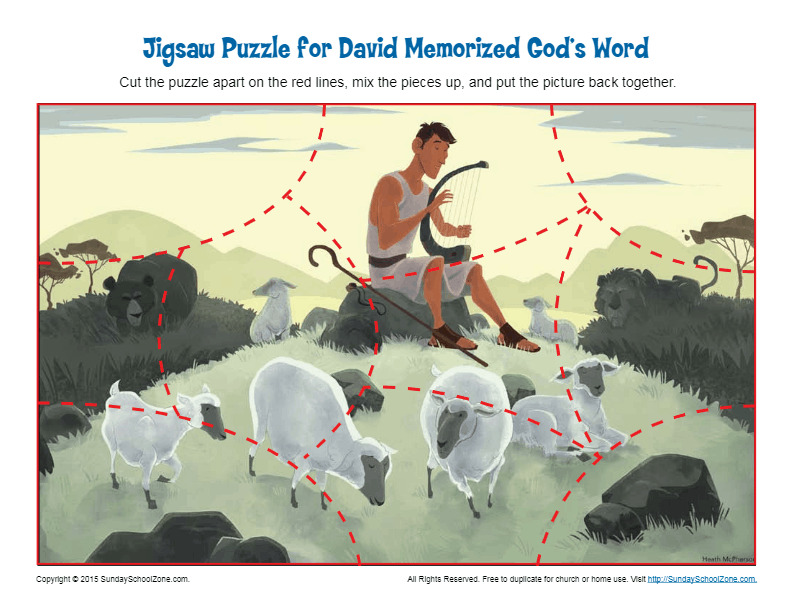 This David Memorized God’s Word Jigsaw Puzzle will help kids learn about David and discover that God is able to protect and provide when we serve and follow Him. In an attempt to see Jesus fall early in His ministry, Satan tempted Jesus in the wilderness, but Jesus remained sinless. 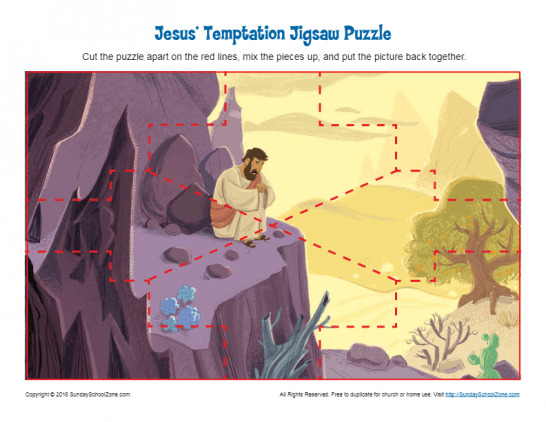 This free printable jigsaw puzzle will help children remember Jesus was tempted but did not sin.